Camping Hatley located on the shores of Lac Magog, previously Camping chez Ben, will be completely renovated during the winter 2013-2014 season. There will be, among others, the installation of a water treatment plant in respect of the Ministère de l’environnement which will allow for all 3 services on all sites. Improvements for next season include 70 new sites and 2 new play areas. There will also be 74 docks and a total of 285 sites, many of which are shaded, partially shaded and 17 pull through. 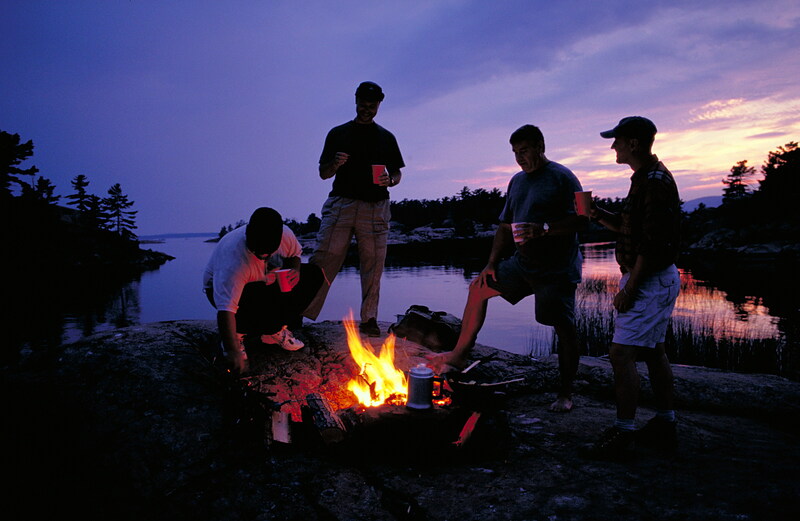 Over 24 campsites offering 50 amps will also be available directly on the shores of Lac Magog.